GoXtra News: WIN TICKETS: MI CASA TO INFUSE THE GARDENS WITH THEIR WARM AND SOULFUL BEATS! 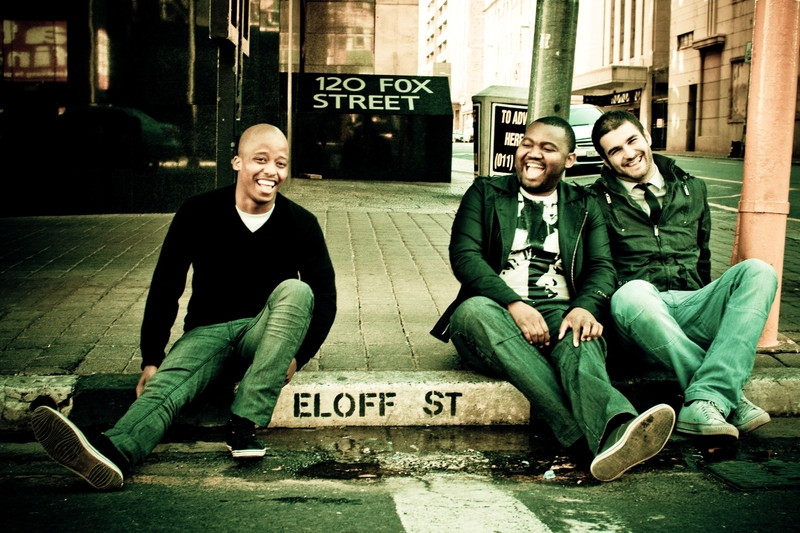 WIN TICKETS: MI CASA TO INFUSE THE GARDENS WITH THEIR WARM AND SOULFUL BEATS! Old Mutual Music in the Gardens concert to host South Africa’s most talented band at Walter Sisulu Botanical Gardens on 28 Sunday 28 July! Described as a band with unique individuals who bring their explosive talent together to create a unique and original sound, Mi Casa has redefined the South African music industry landscape with their creative beats and catchy tunes. Coming off another highly successful year which included even more industry awards including a SAMA; Mi Casa have showed no intention of slowing down and continue to be trend setters and entertain music lovers all over the country. Their 2012 Old Mutual Music in the Gardens concert saw them draw a record 3000 strong crowd and this year promises to be even better. In staying true to Old Mutual’s pledge to bring South Africa’s talented musicians to entertain music fans, Mi Casa will be accompanied by Sisco Umlambo as the opening act. Regarded as the Capital city’s ‘Son of House Music’, this Pretoria born talent has worked tirelessly with some of the biggest urban house industry names for the past 15 years. Sisco Umlambo has played an important role in uplifting the house scene in Pretoria with his continued dedication, being involved in the ‘Capitol House Kollective Series’, which was one of the first featuring only proudly South African productions. Commented Bandile Mngoma, Old Mutual Sponsorship Manager,”Mi Casa and Sisco Umlambo are two enourmously talented musical acts that we just had to bring to music fans at this fantastic bio-diverse and culturally significant location. The Walter Sisulu Botanical Gardens not only offer a wonderfully scenic venue for the Old Mutual Music in the Gardens concert series, but also offer important information to visitors and music fans on the importance of safeguarding our natural biodiversity”. The Old Mutual Music in the Gardens offers lovers of music and the outdoors a fresh new live concert every month and Walter Sisulu Botanical Gardens are the only place in South Africa where the beauty of South Africa music can be enjoyed amongst the succulent rockery gardens, cycad gardens, water gardens, fern trails, arboretum, Geological Garden, People's Plant Garden, Birds and Butterfly Garden, Waterwise garden and the informative Children Garden. Surrounded by the natural beauty of the botanical gardens, music lovers are encouraged to come early, bring picnic chairs and blankets and spend the day in natural splendour. There is a restaurant at the venue, alcohol is available to purchase and there is a supervised kids’ area. Tickets for all concerts are available at www.ticketbreak.co.za. Old Mutual and GoXtra News are giving away 5 double tickets to the Old Mutual Music at the Walter Sisulu Botanical Gardens. To WIN send your name, surname, contact number and email to info@goxtranews.com | NB: EACH ticket admits you and your partner, OLD Mutual and GoXtra News are not responsible for transport and or accommodation to the event.